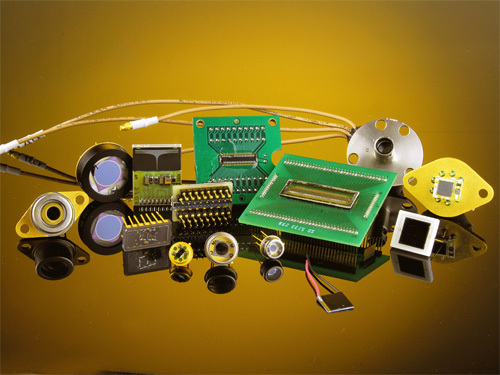 Luna Innovations Incorporated is the industry leader, developing standard and custom silicon photodetectors and optoelectronic assemblies for many business markets. With more than 25 years of experience, they have the knowledge, the commitment, and the resources to understand your requirements and provide appropriate solutions. 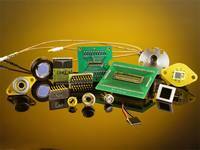 Luna remains committed to maintaining a leadership position in photonic detection technology and continues R&D investment in advanced product development.